Another successful LSD run for the books. The initial goal was to grow 4 and pump them put as quick as possible applying minimal to no training. The lack of training significantly diminished yields averaging around 50 gs per plant. It might be worth noting this wasn't my smoothest grow either. All the buds came out well, some a little airy and foxtail-y but it seems to be overlooked by consumers as they are taken back and impressed by the color and overall bag appeal. 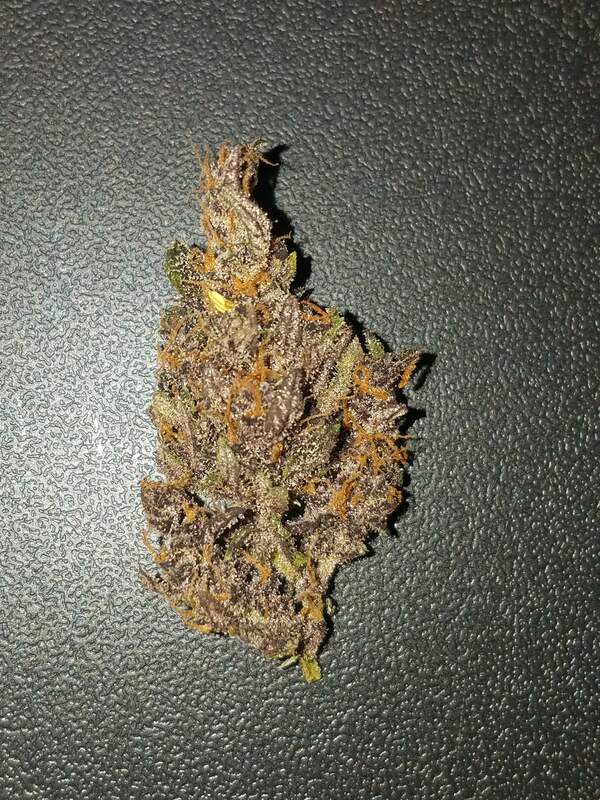 On top of that it is a great smoke, top shelf indica that reeks of fresh berries and tastes alike. There's no doubt this is among the most unique strains in the world of autoflowers and like before, I would recommend to anyone at any skill level. Easy to grow, doesn't require alot of attention or heavy feeds. Resistant and resilient the amount of trichome these girls produce form a barrier surrounding the flowers keeping it safe from any unwanted intruders. Colors are amazing and smell/taste is delicious. Definitely more of a bed time smoke but I use it whenever and is especially effective at increasing appetite. Will be growing this one again down the line. Some killer looking nugz out of this one. Love the colors. Reminds of the old days of Colombia Gold! Best wishes on the next grow! Did you notice any different effects of the different lsd phenos. Interesting spread of colors and sizes, to be sure.